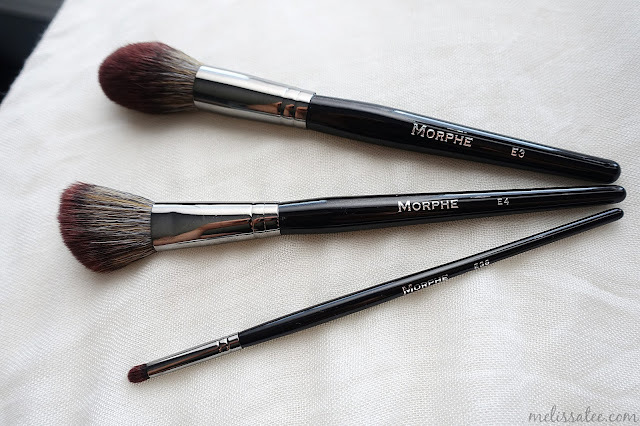 Here I am back with another Morphe Me Brushes review. At the beginning of every subscription post, I will provide information about the subscription itself, so my new readers have more of an understanding what it is and how much it will be. Lets start with a little more information on what Morphe Me is. Morphe Me is a subscription box service that sends you at least $30 worth of brushes to your door every month for $19.99/month. They also have the an annual fee option of $239.99 that also includes a free 350 palette, which is a gorgeous eyeshadow palette that's sought out by every make-up lover and the like. 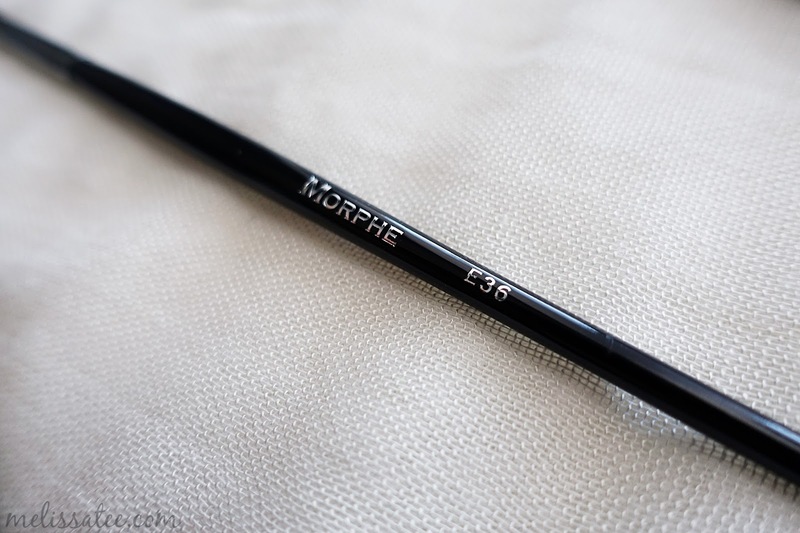 This is my second month of my Morphe Me subscription service, and so far I am loving it. 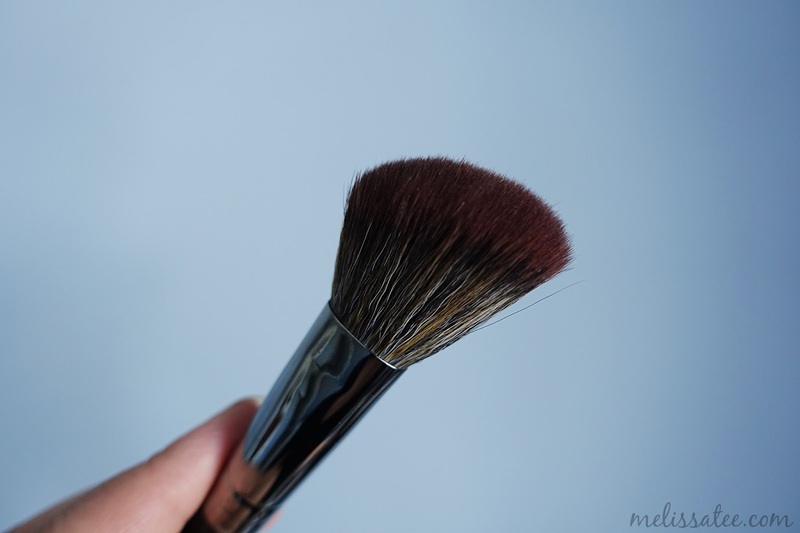 I find that I do use the brushes they are providing, and I'm finding many ways to use them and incorporate them into my make-up routine. These three brushes this month are all from the Elite 2 Collection, which is actually an unreleased collection not yet available to the public! 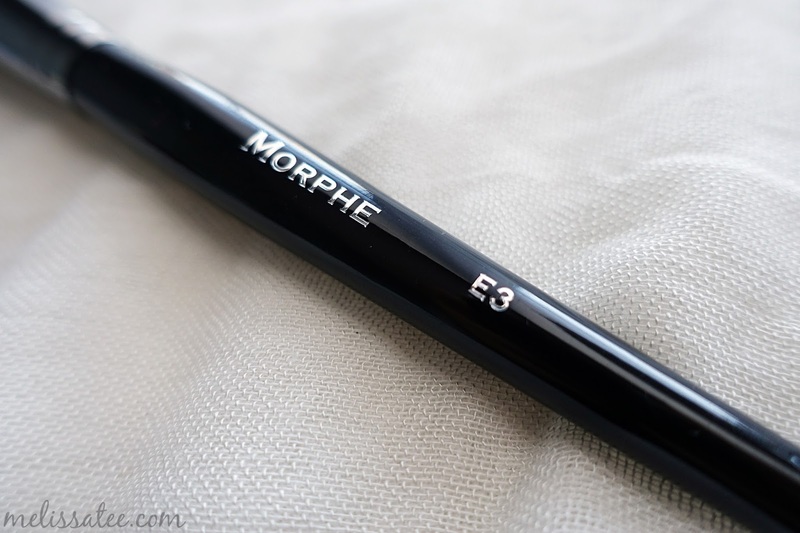 I made the mistake thinking my E1 brush from my May post was from the Elite Collection, but just a different colour. 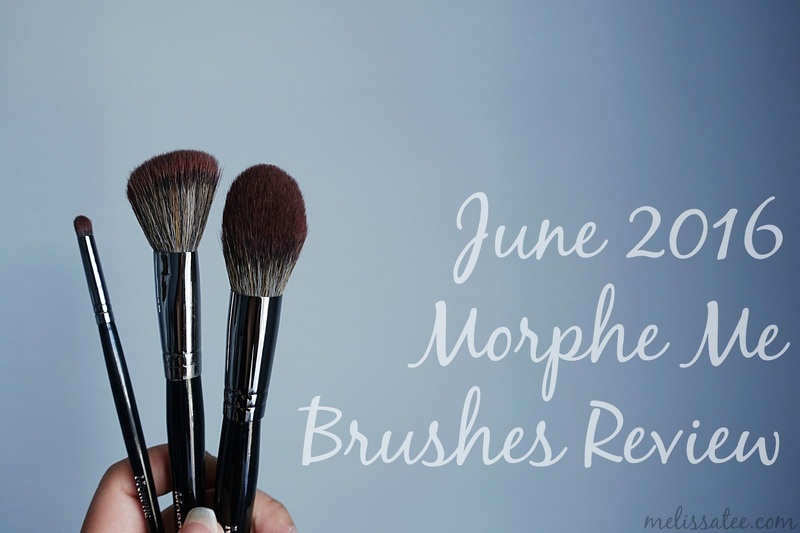 If you want to be the first to get your hands on this new collection, get your hands on the June MorpheMe box! This was my favourite brush of the 3 this month. 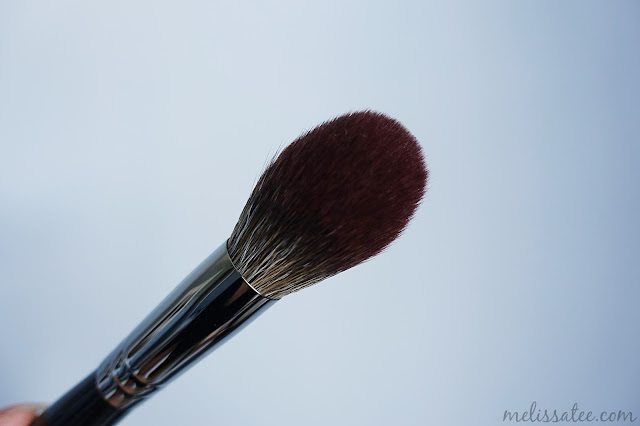 The precision pointed powder brush is extremely soft, and perfect for applying powder to my under eye area. It's very flexible and gentle, so it's perfect just for that. 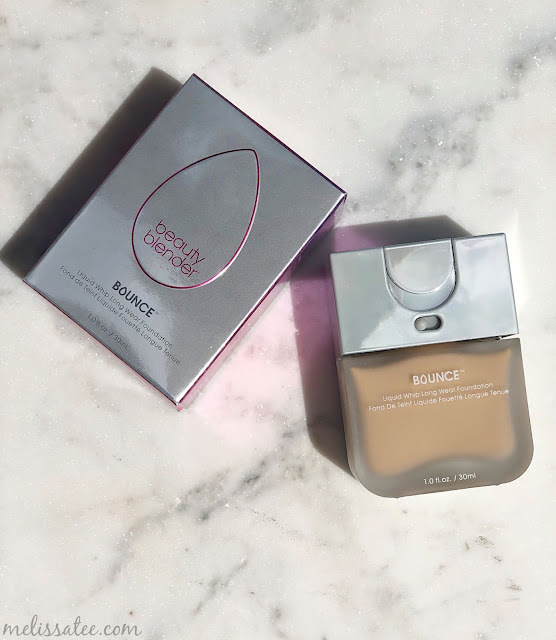 I found it great for also dusting loose powder all over my face. It's not dense enough for buffing, but just for light applications of powders. 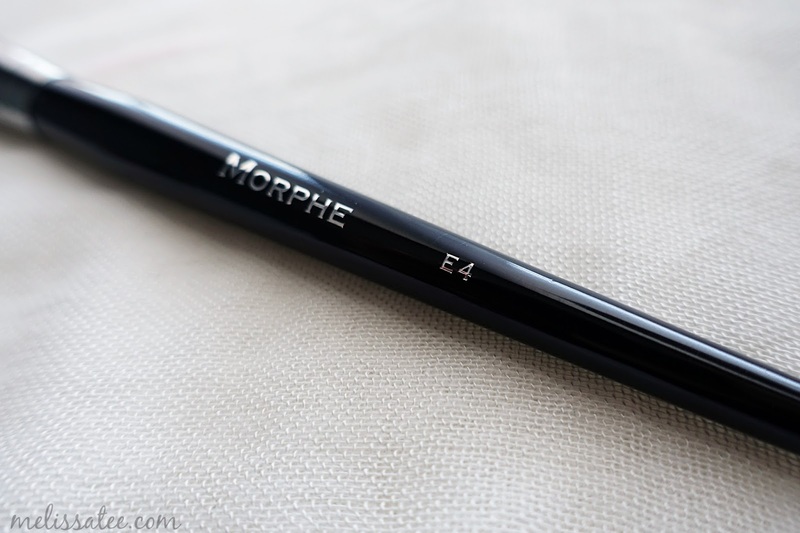 The E4 angled contour brush was great for applying my contour on. 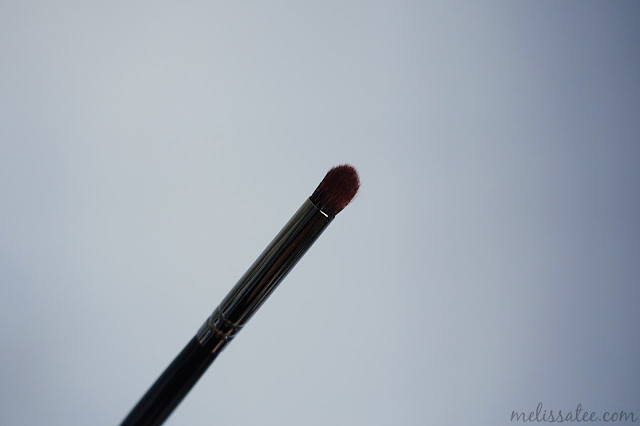 It was more flimsy than most contour brushes I've used, since the bristles are a lot longer. I still need to use a different brush to blend and buff out the contour, but it does a wonderful job of applying and colour on. This cute little round detailed crease brush worked great for applying highlight on the inner corner of my eyes, so no downsides to that. It's nice and dense to pack on the shades. Overall, I enjoyed this months brushes. I'm all for face brushes because I always find more than one use for them, and the ones that I got feel very luxurious and work well. So far so good with the Morphe Me subscription! If you want to sign up for Morphe Me or find out more information, click here! 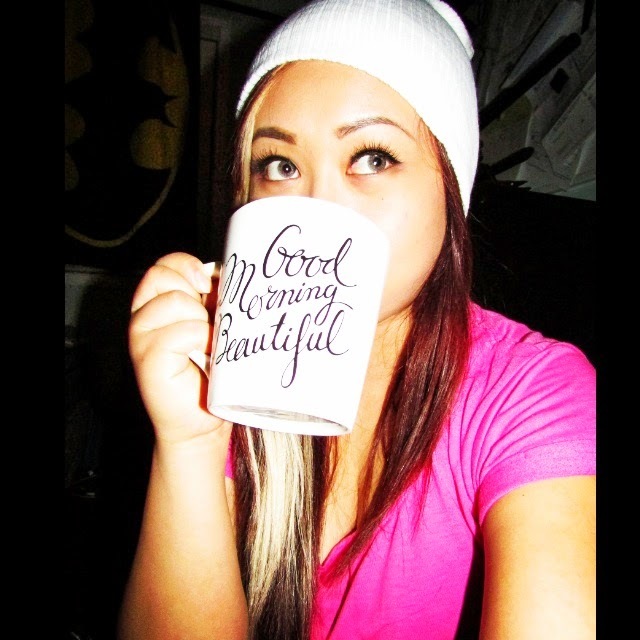 Check out all my other subscription box reviews in my product directory and scrolling to the bottom of the page!